Kilohearts has released Phase Distortion, the latest addition to their range of VST/AU/AAX effects plugins and Reason Rack Extensions. 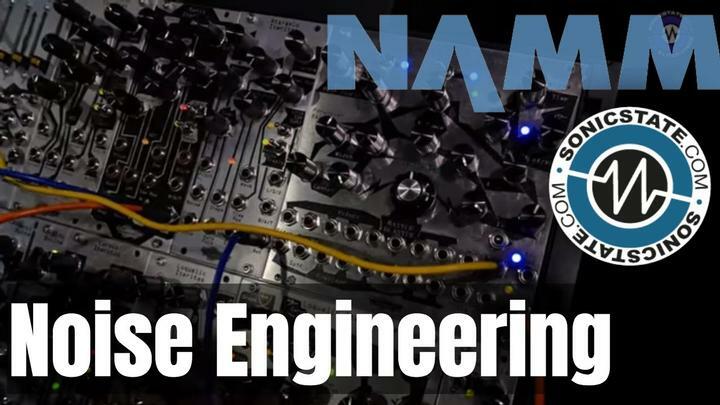 They say that, delivering everything from gentle presence enhancement to extreme signal decimation, Phase Distortion gives electronic musicians a powerful alternative to conventional saturation and overdrive, via a straightforward interface that takes no time to master. They tell us that Phase Distortion is also compatible with Kilohearts' Snap Heap and Multipass effects rack plugins, making it part of the broader modular Snapins* system as well as a self-contained processor. 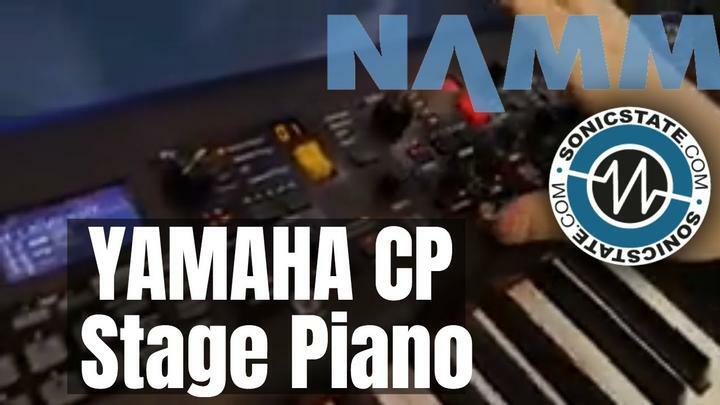 "While your average distortion plugin or hardware unit transforms the incoming sound through waveform clipping and amplitude shaping, Phase Distortion takes a very different approach. 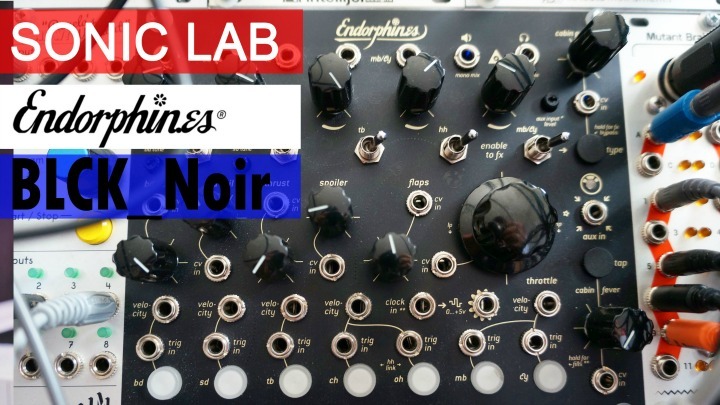 In simple terms, it modulates the phase of the input signal with its own amplitude, resulting in an effect not unlike feedback frequency modulation (FM) that works wonders in lieu of – or alongside – conventional analogue saturation. 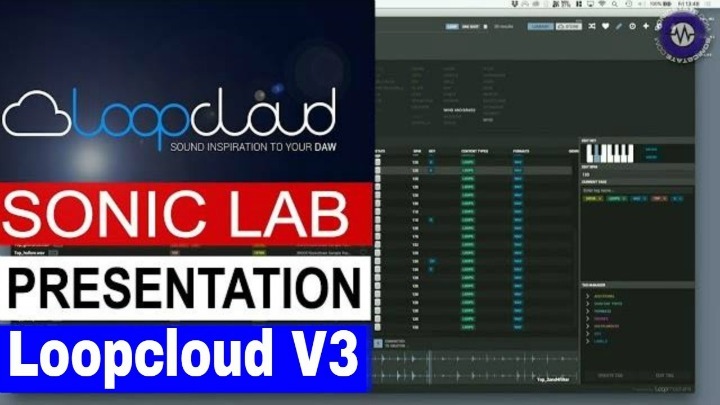 Quick and efficient workflow has always been central to the Kilohearts philosophy, and Phase Distortion makes it easy to find the sound in your head and hone it to perfection. With the Drive knob determining the amount of distortion applied, the Normalize and Tone controls tailor the amplitude and frequency response, Bias and Spread offset the phase difference and widen the stereo image, and Mix balances the wet and dry signals. Whether adding a touch of '80s FM tang to synths, keyboards and percussion, taking basses and drums to the sonic edge, or imbuing lacklustre signals of all kinds with colour and vibe, Phase Distortion is an essential addition to any producer's effects toolbox." 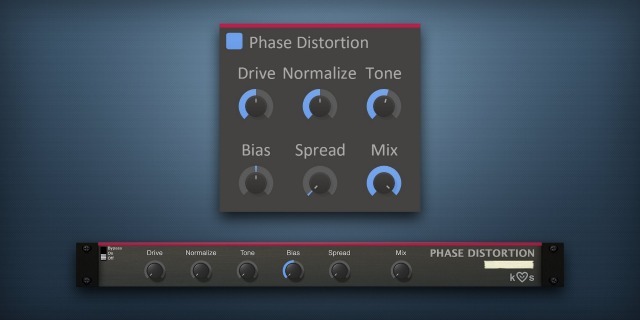 Phase Distortion is available now for €/$39.